By GreenEyedLillies on June 1st, 2008 . Filed under: Artwork . The Addiction by Angie Mason. 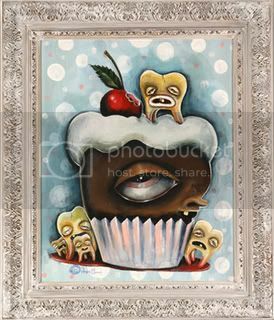 My favorite Angie Mason painting ever! !